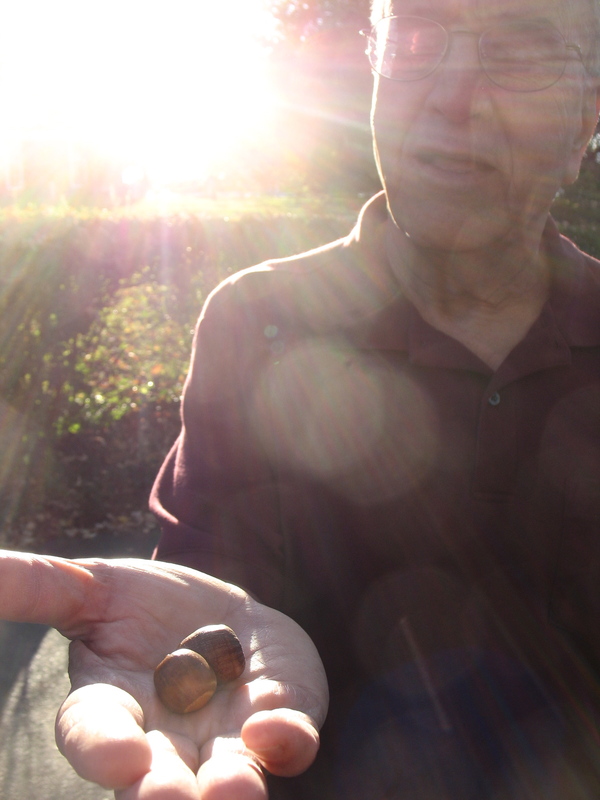 In honor of Father’s Day, here’s a repost of Acorn Wisdom – my own father’s magical way of sharing insight into life with his children and grandchildren. Wishing all the dads and granddads a Happy Father’s Day! Thanks for all you do to bring light to the lives of your children and grandchildren! Categories: Have Fun, Virtues | Tags: Acorn Wisdom, Father's Day, Fathers, Grandfathers, life lessons, wisdom | Permalink.